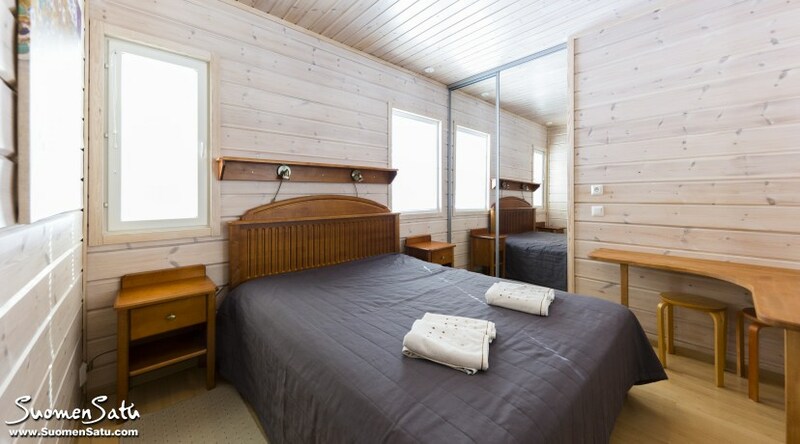 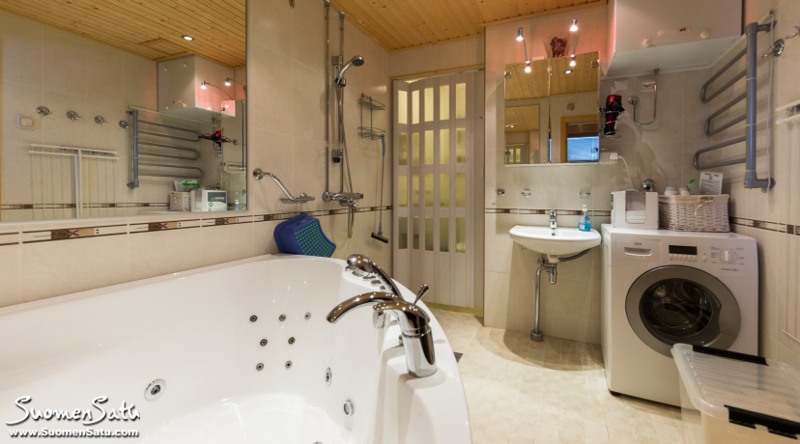 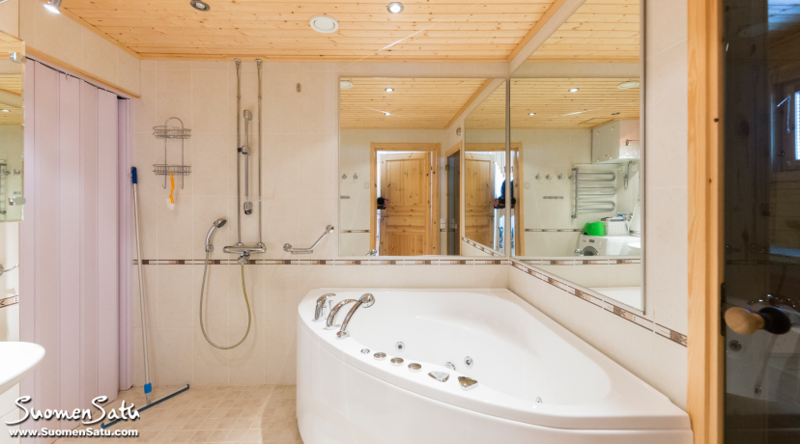 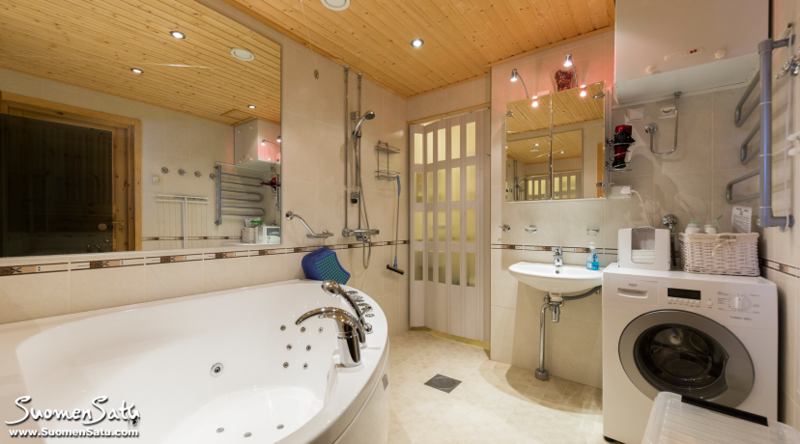 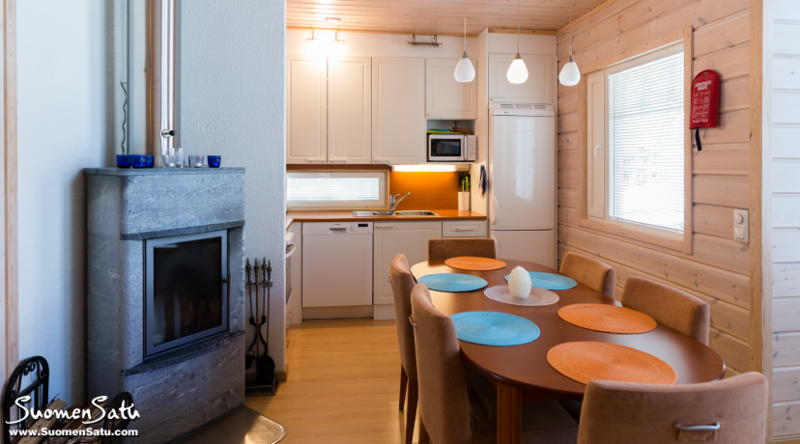 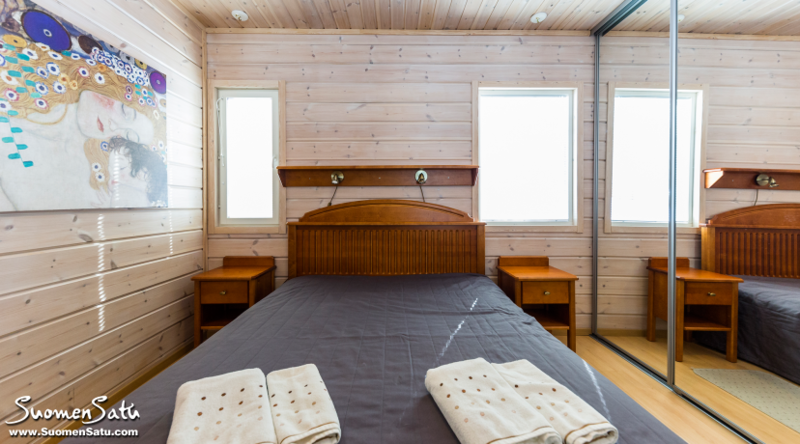 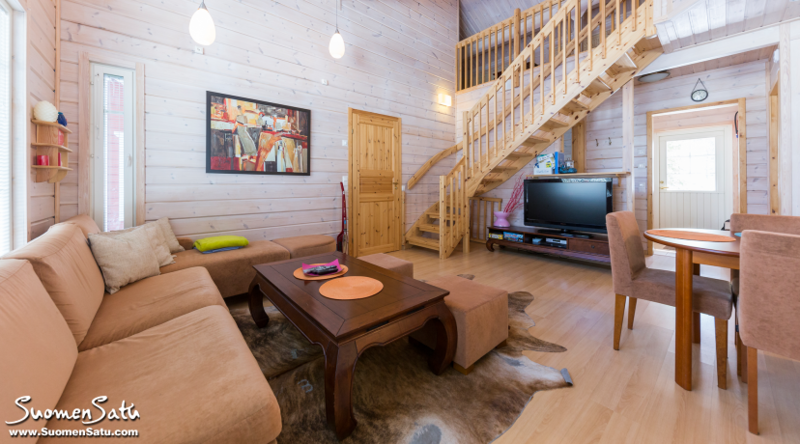 Modern and luxurious, semidetached, traditional and romantic cottages are located in the very center of the famous international Levi resort within a walking distance from the ZeroPoint and slopes (0,6 km) and skiing tracks (0,3 km). 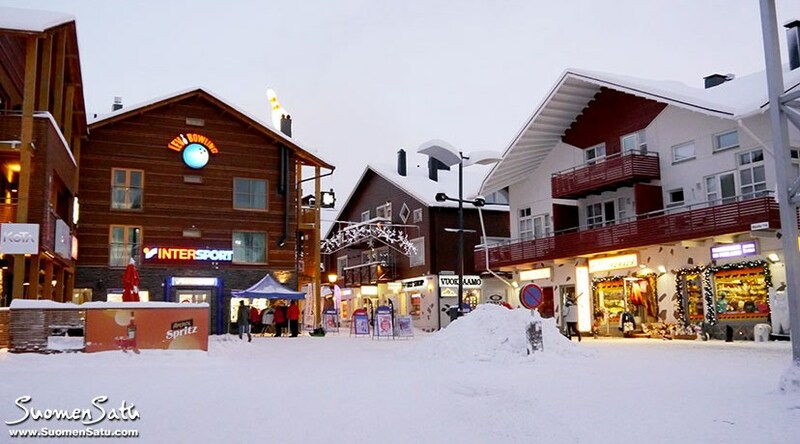 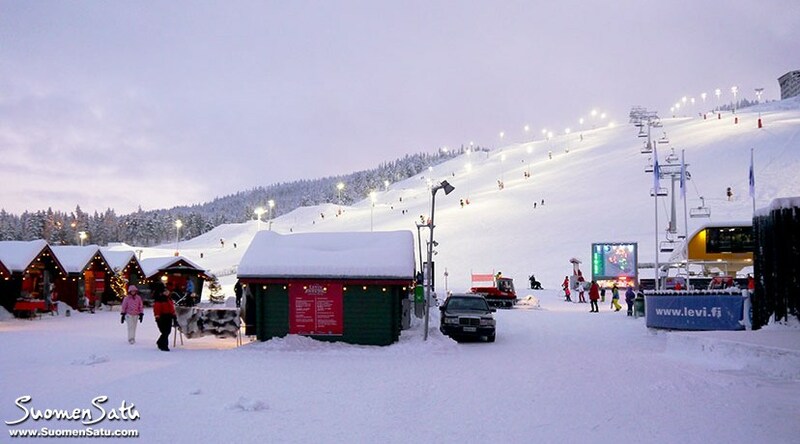 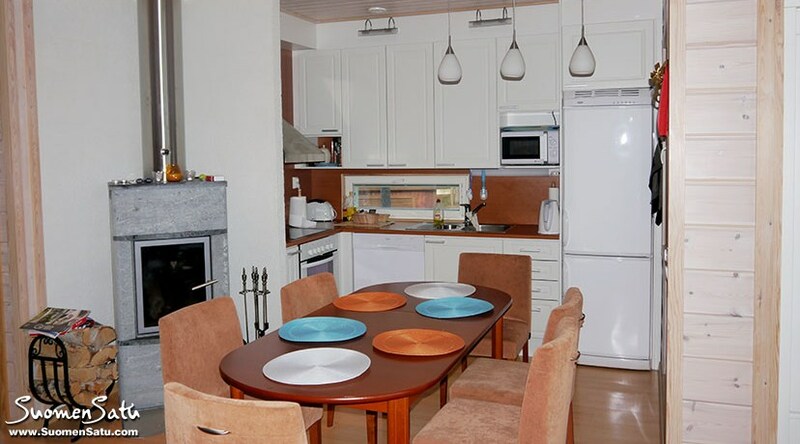 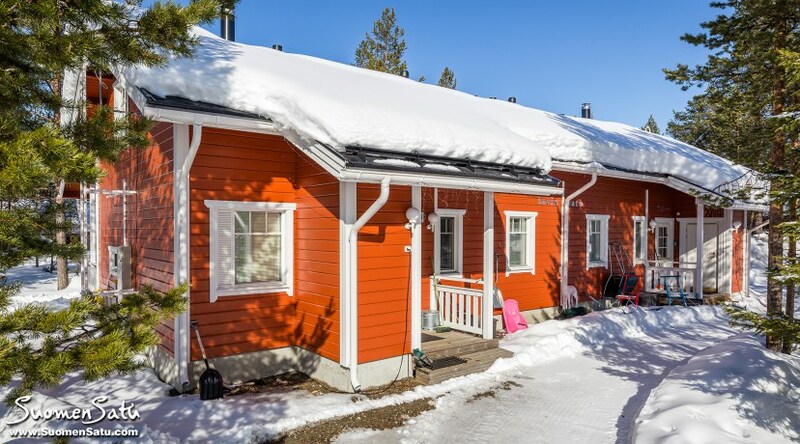 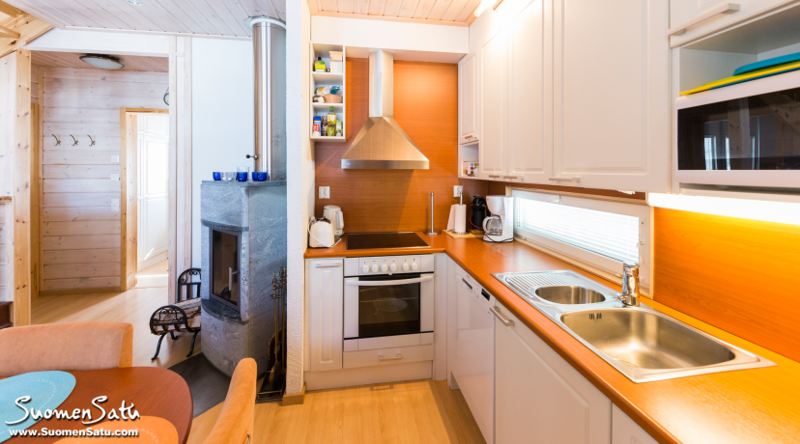 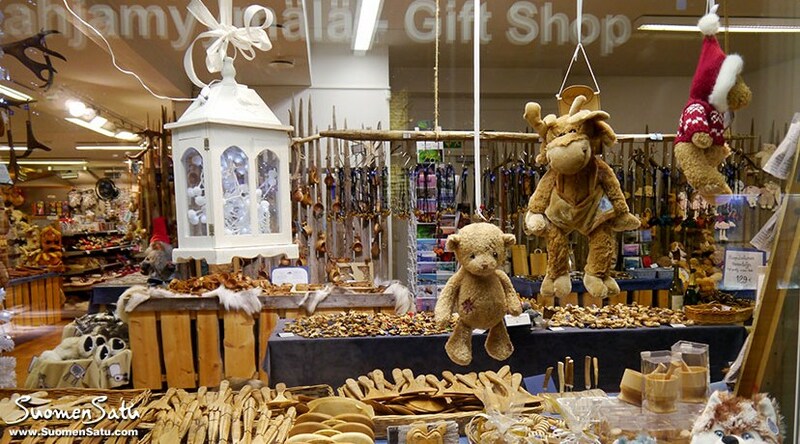 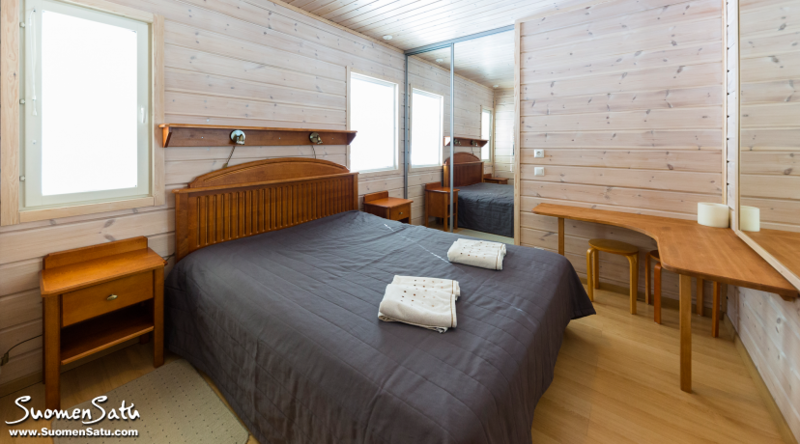 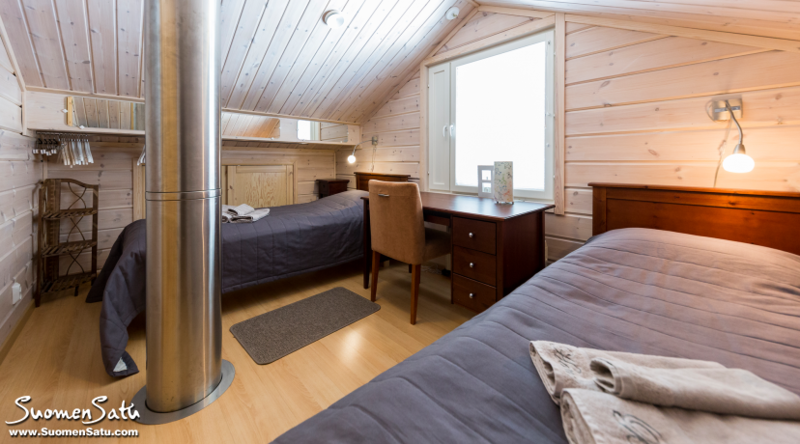 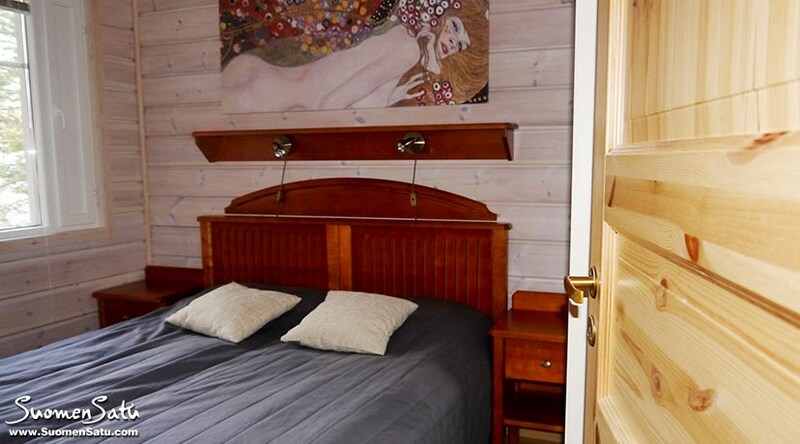 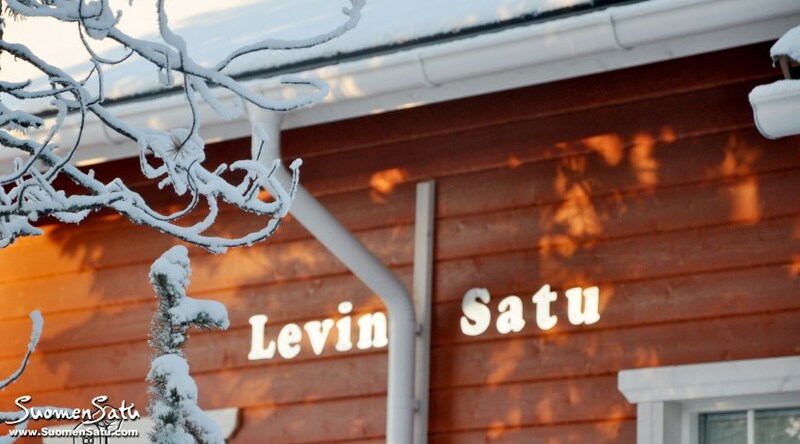 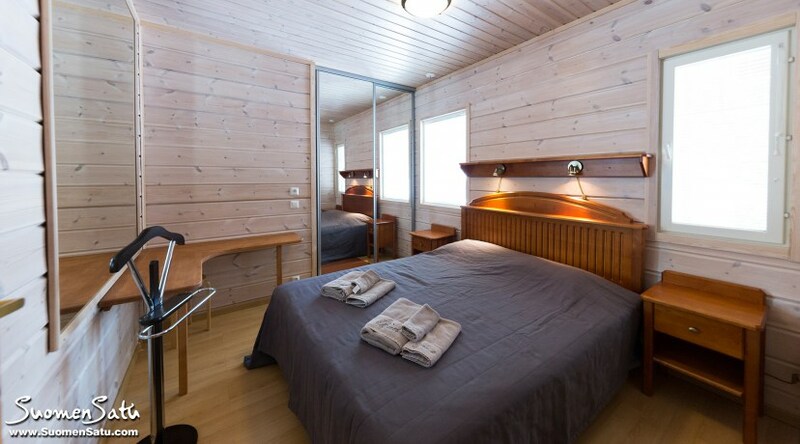 SeLevi and TaLevi have an excellent location within the walking distance to the Levi Market (0,4 km) and the best restaurants and night clubs of Levi. 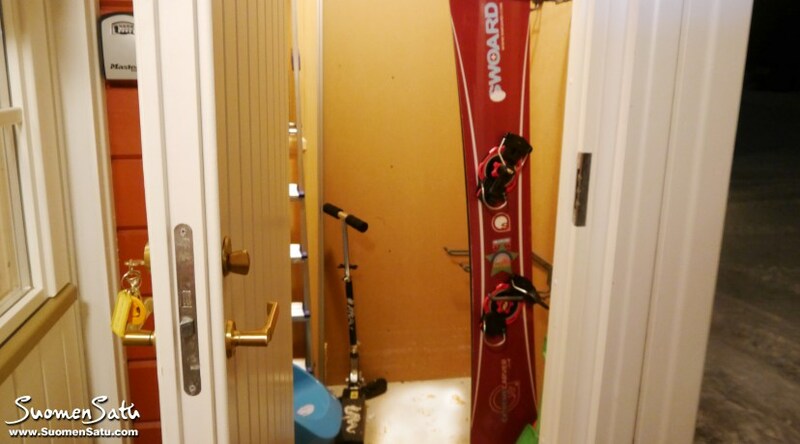 Oh, yeap! It is very close (170 km) to the famouse Santa Clause Village and next to the place where the Snow Queen lights sparklers. 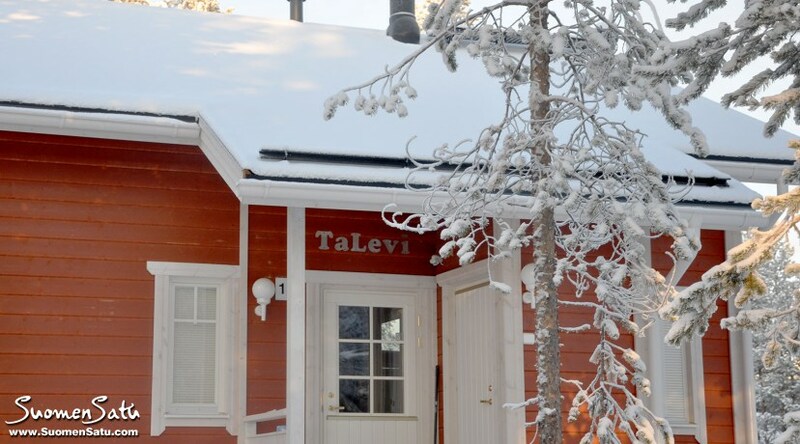 The house has two separate entrances to the two equal cottages: SeLevi and TaLevi. 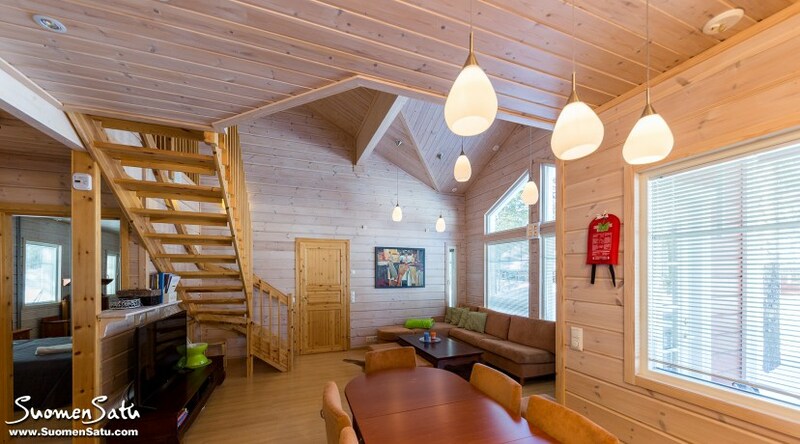 Inside in the 130 sq.m. 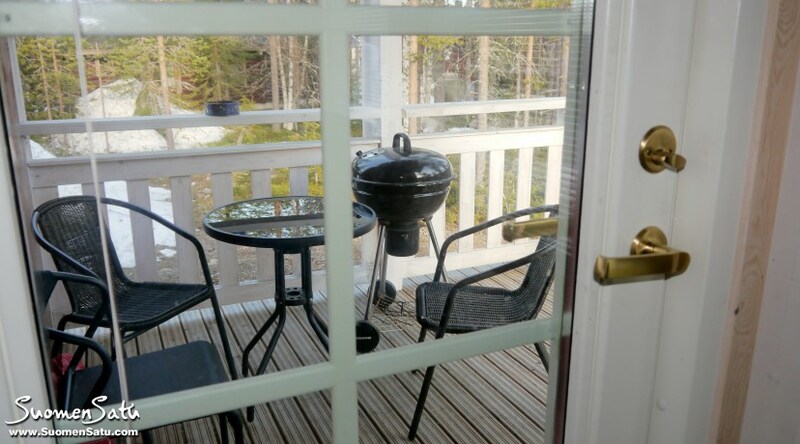 each, there are Jacuzzi, drying cupboard, 3 separate bedrooms, 2 toilets, big convertible sofa and one camp bed, cable TV with DVD and CD players, drying cupboard, hot tub and sauna, fireplace, washing machine, Internet connection (Wi-Fi) and second shower room on the 2nd floor make it as comfortable as charming. 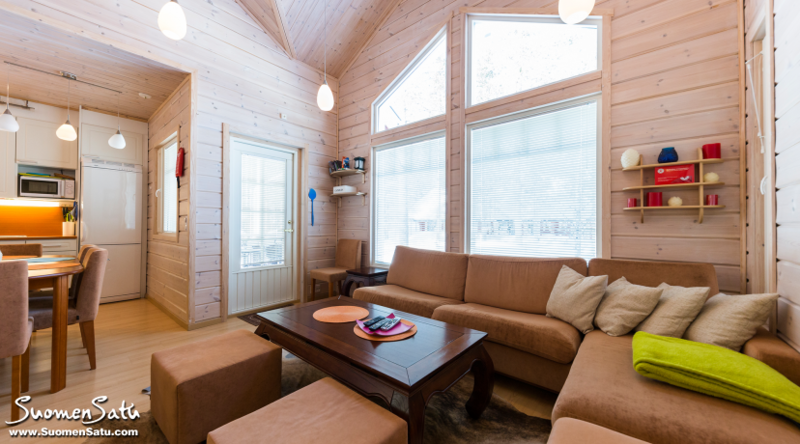 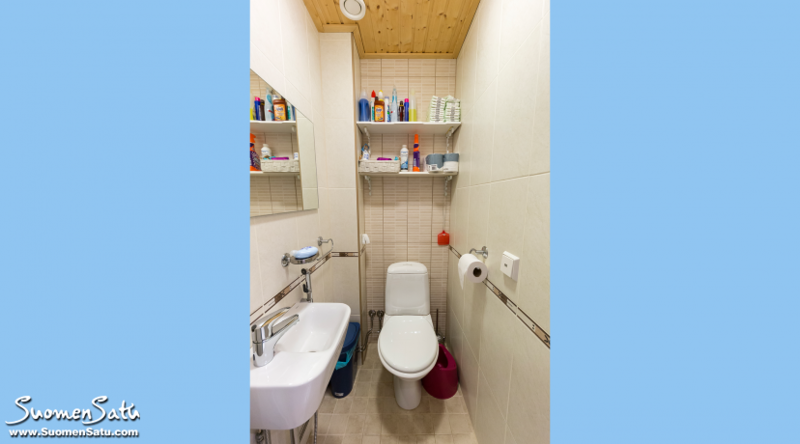 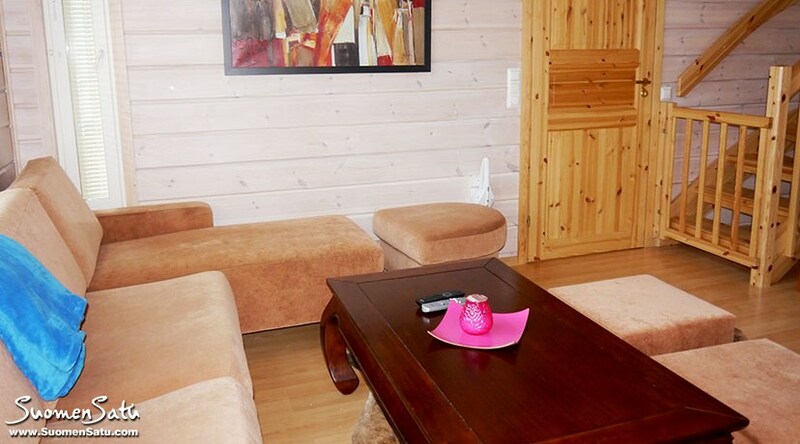 It can accommodate both a family of 4 to 8 people either a big company of 10-16. 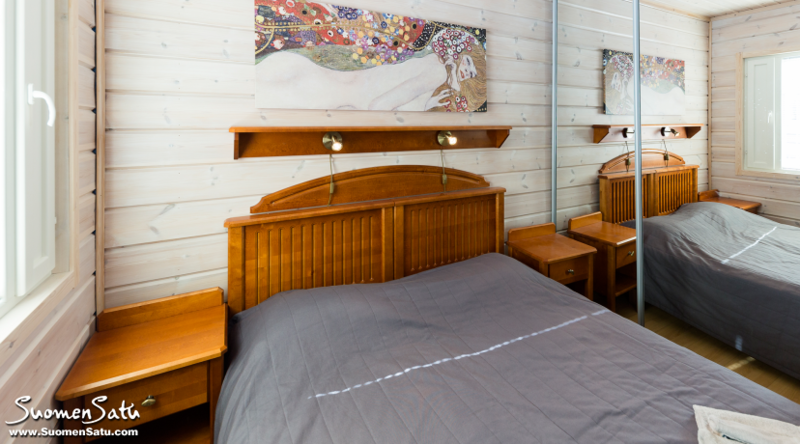 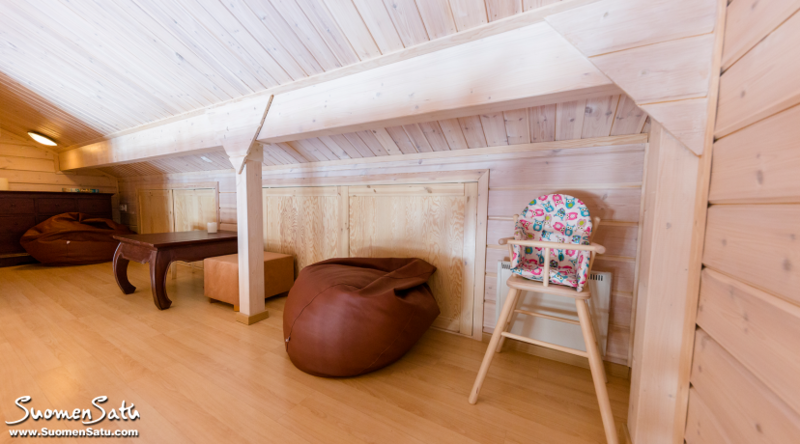 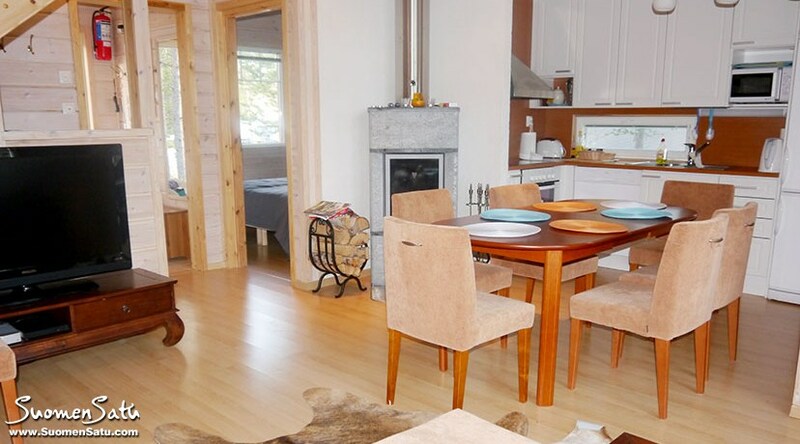 In each cottage there can be accommodated 6 persons + 2 guests, who can stay and sleep an overnight on the big sofa in the living room and relax in the leisure zone. 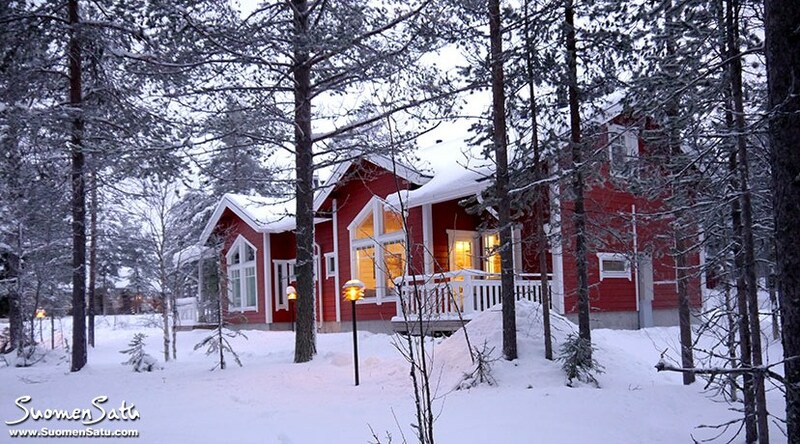 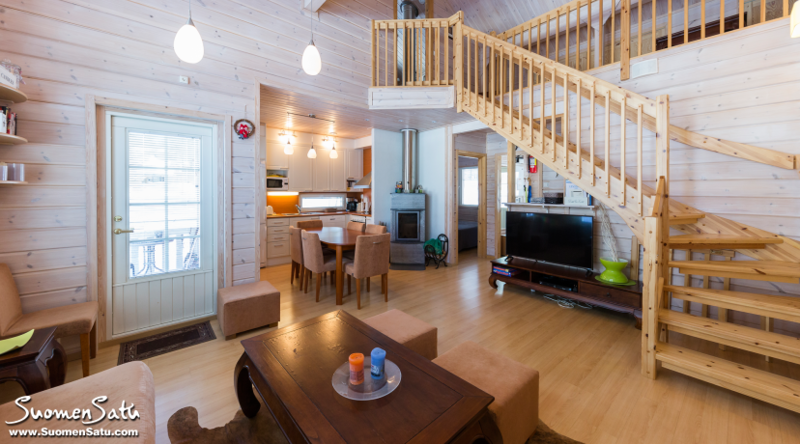 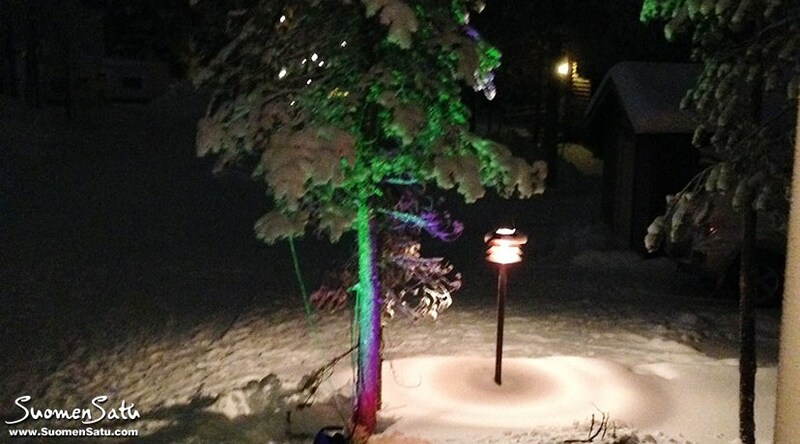 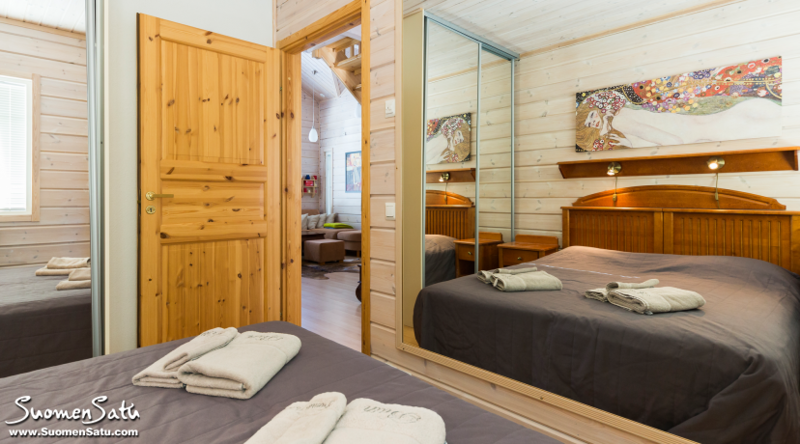 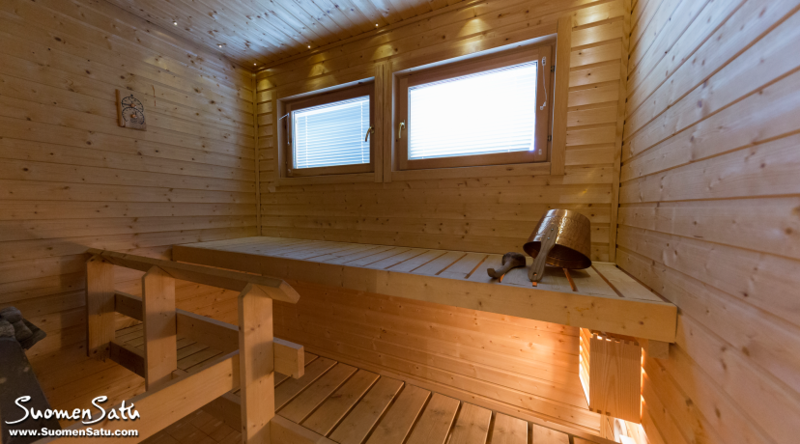 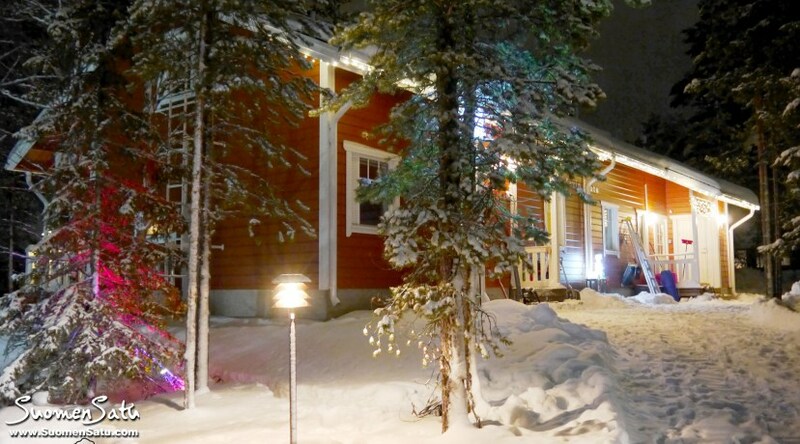 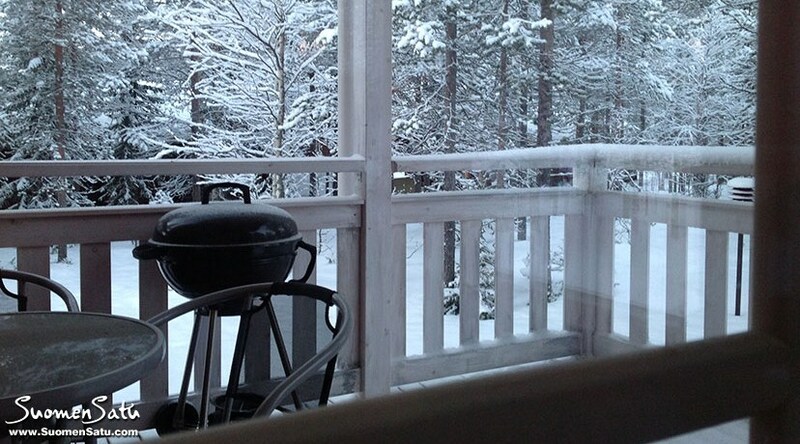 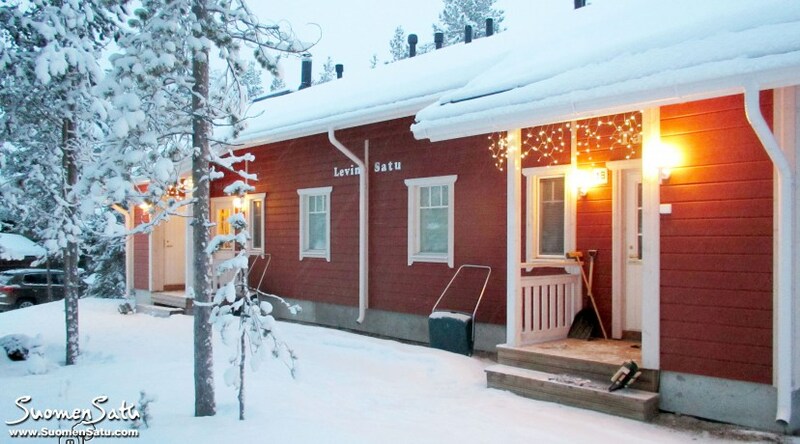 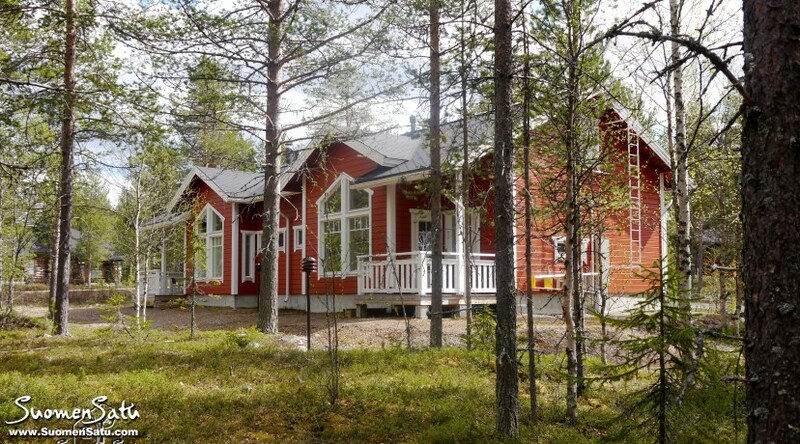 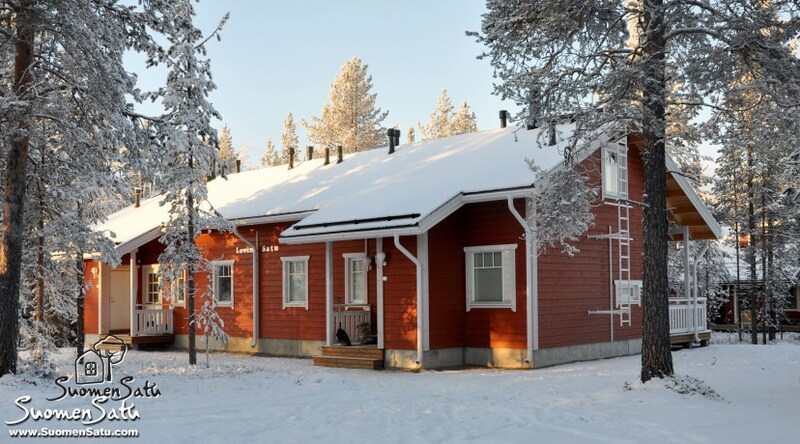 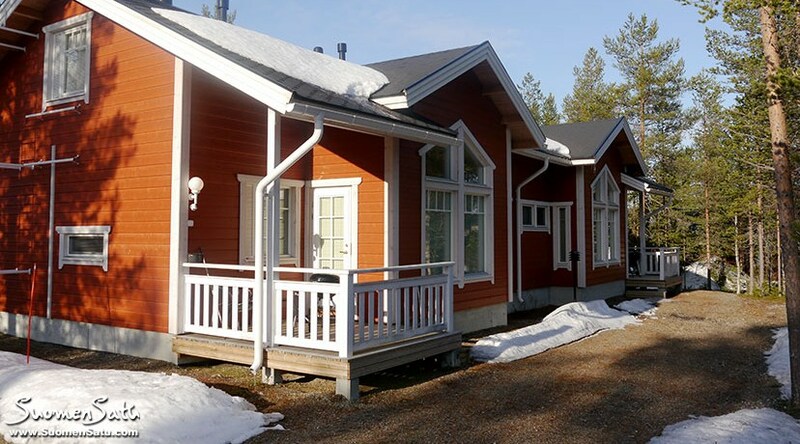 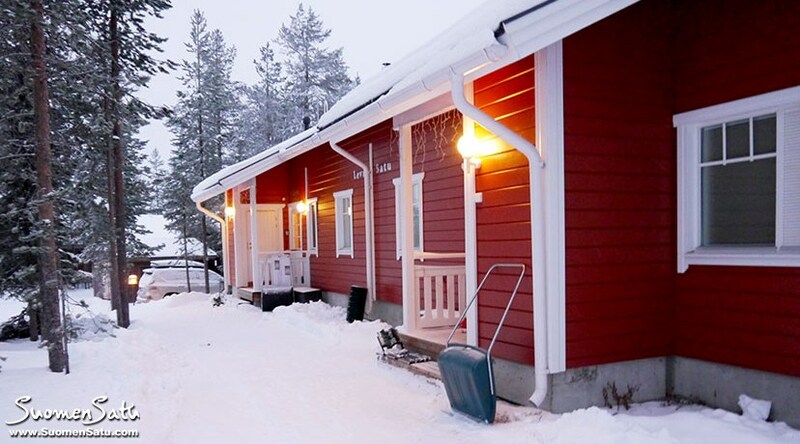 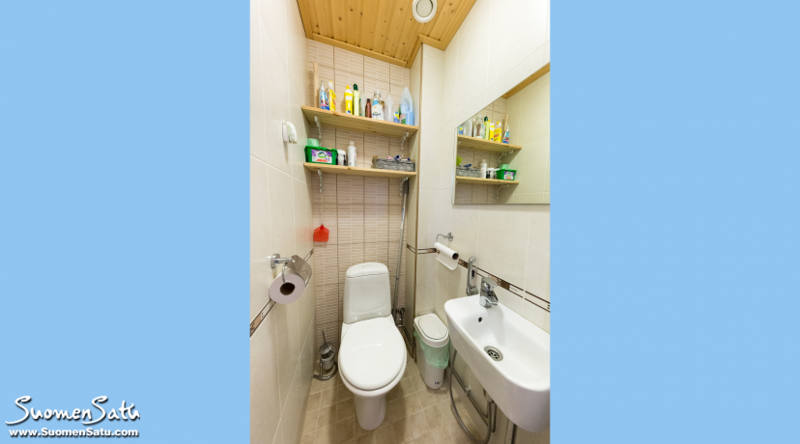 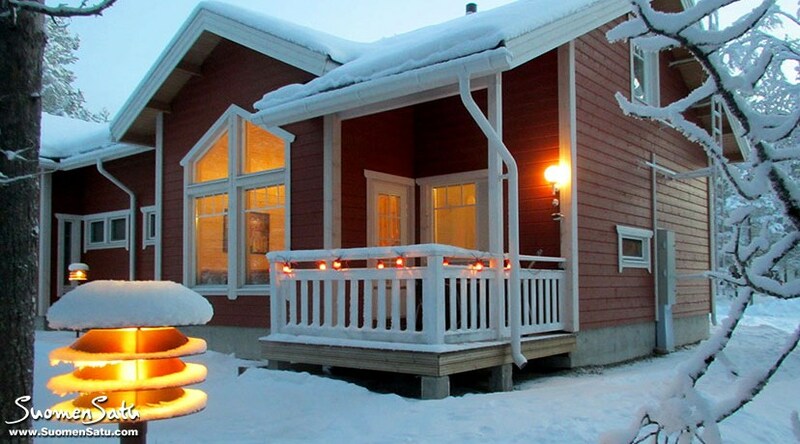 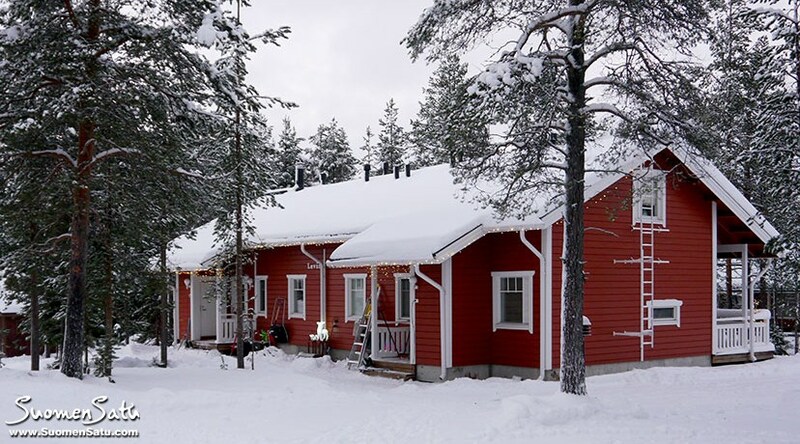 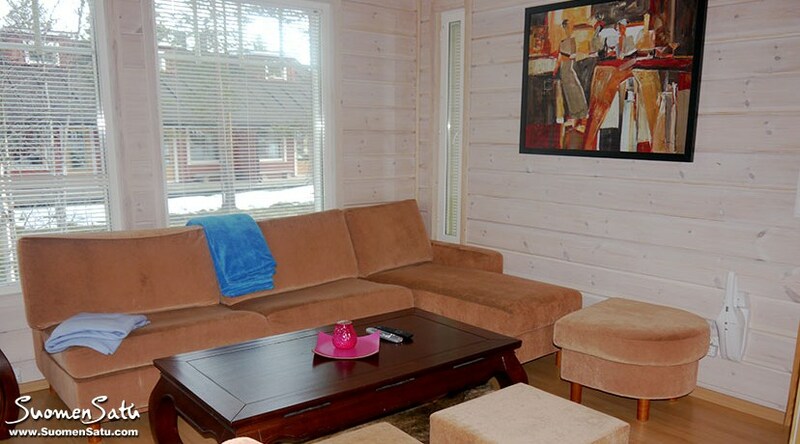 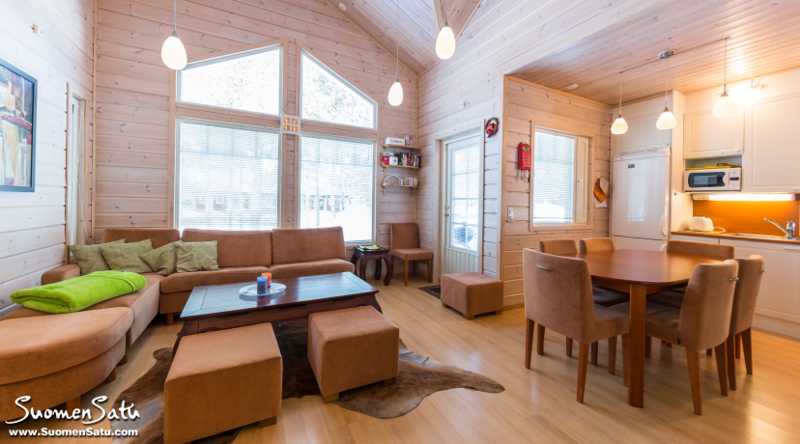 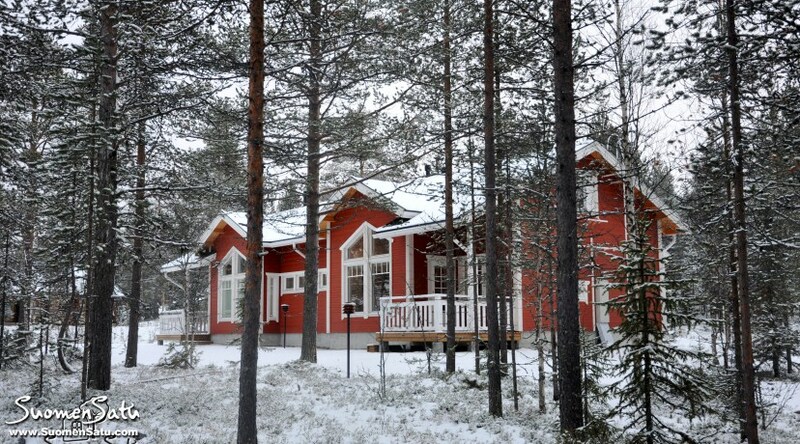 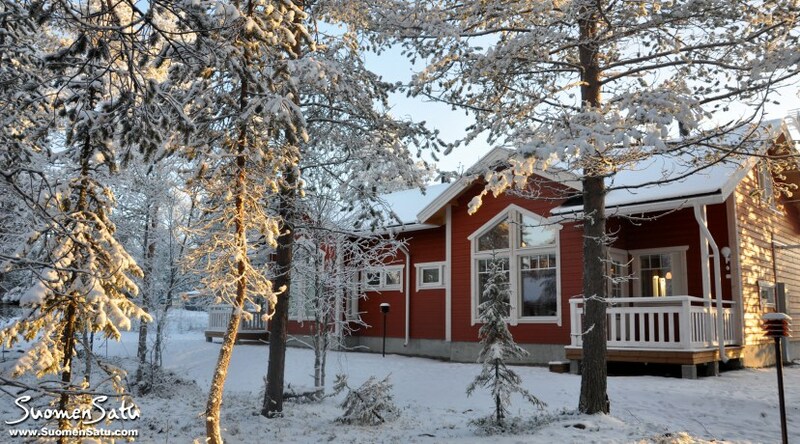 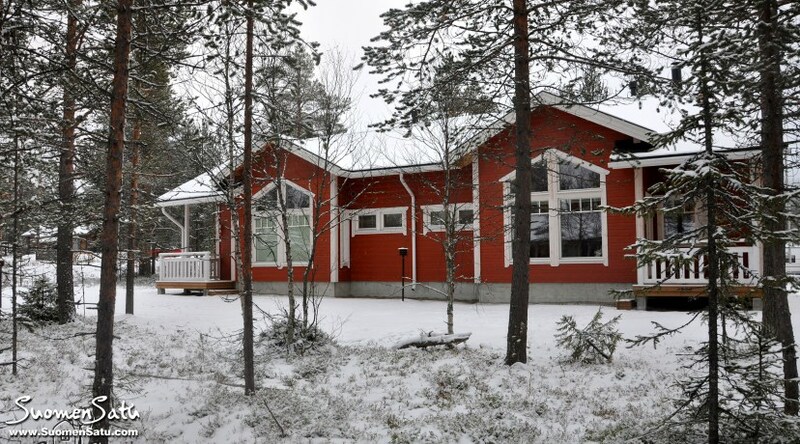 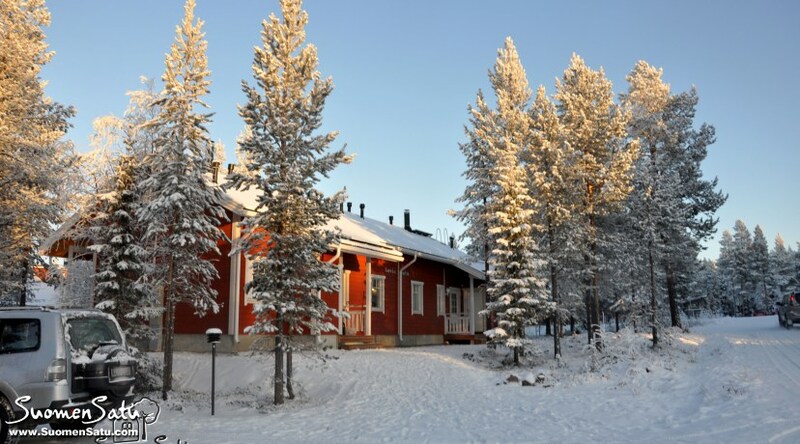 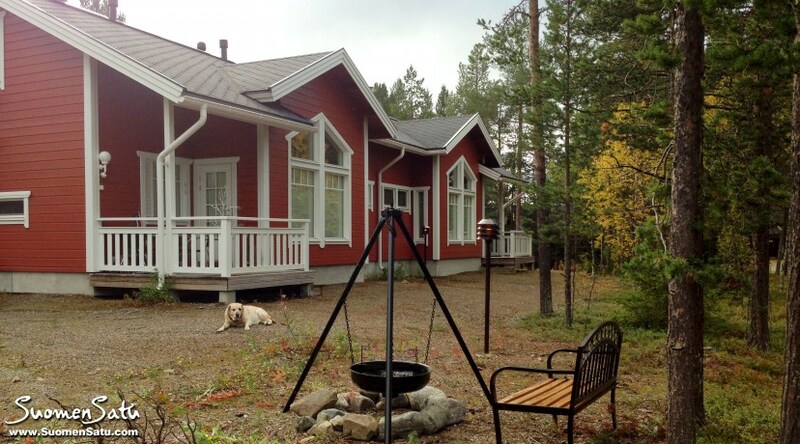 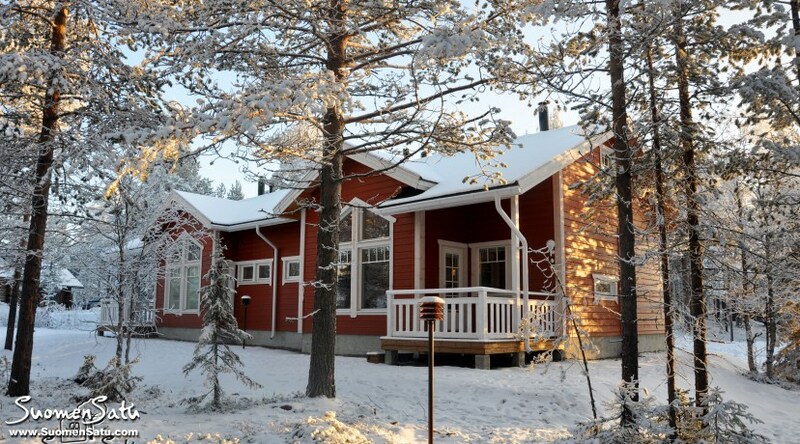 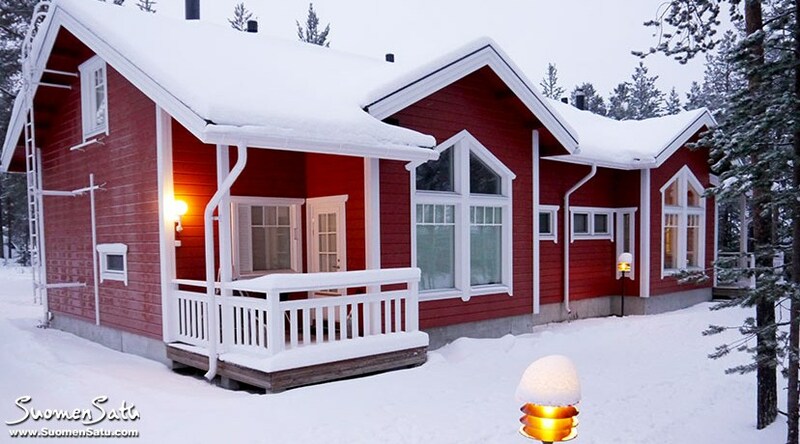 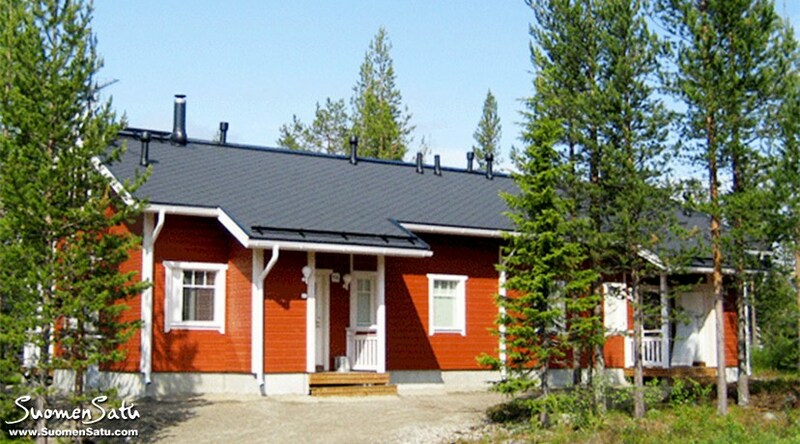 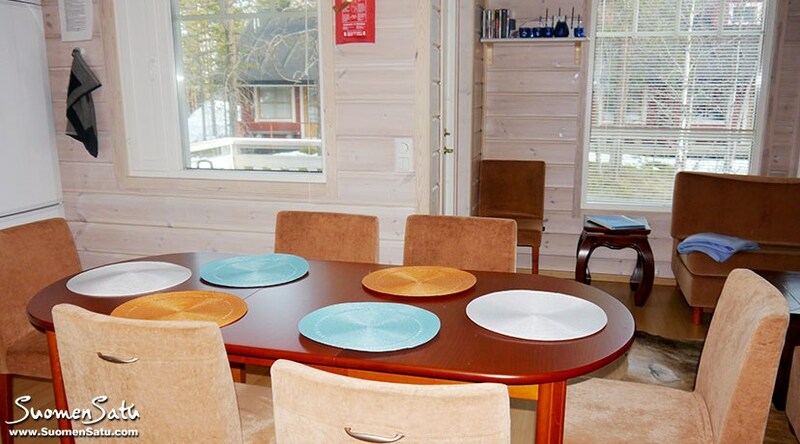 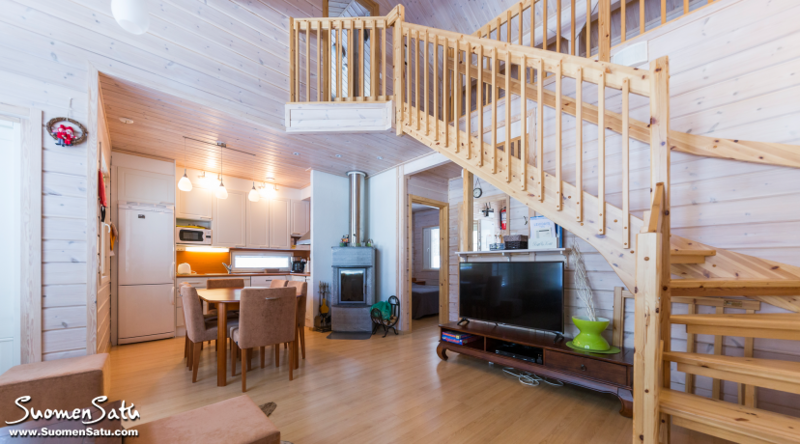 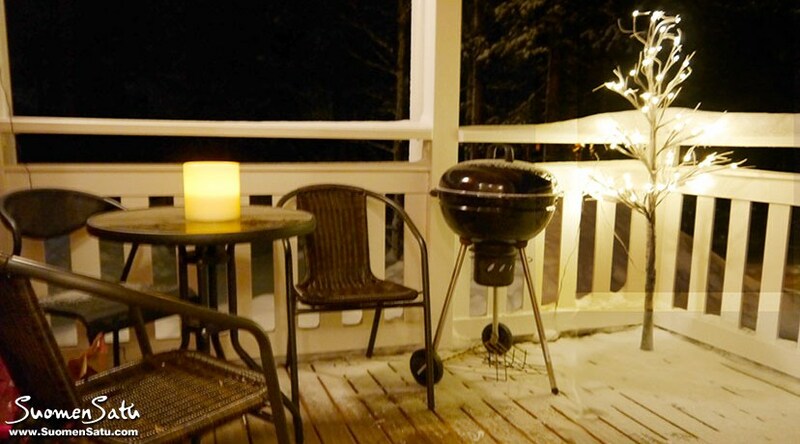 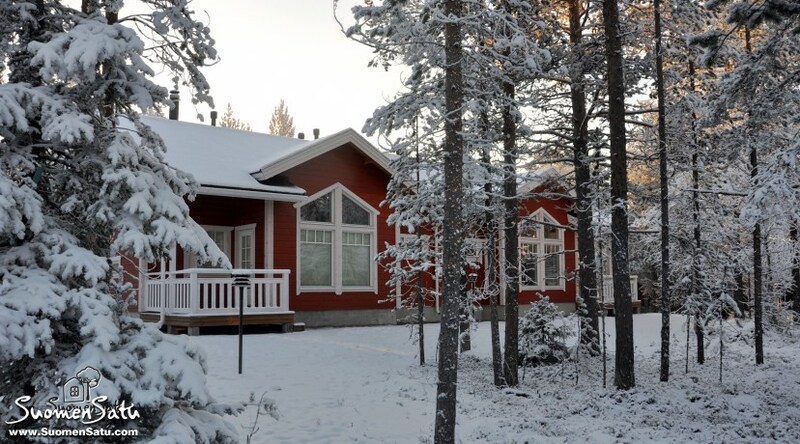 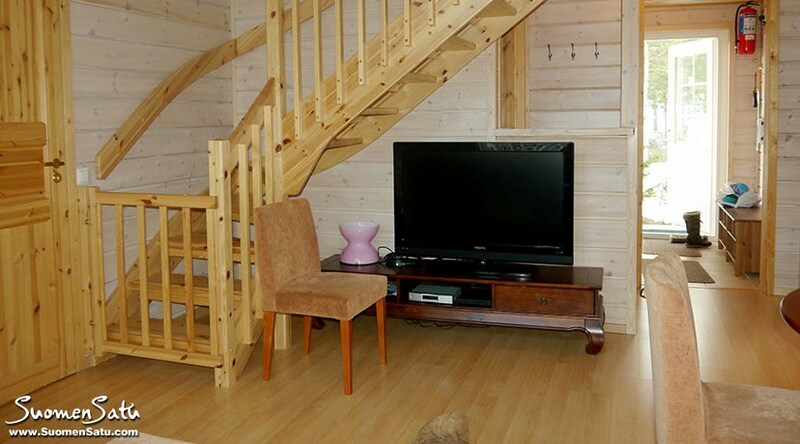 The cottage is suitable for downhill and cross-country skiers; Levi slopes are 0,6 km away. 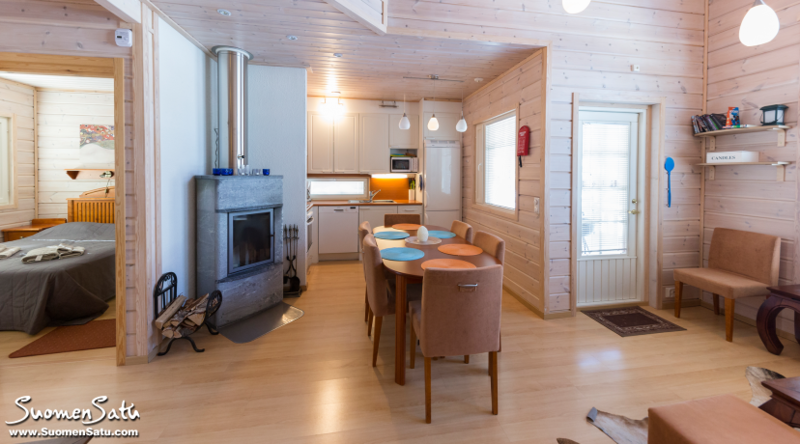 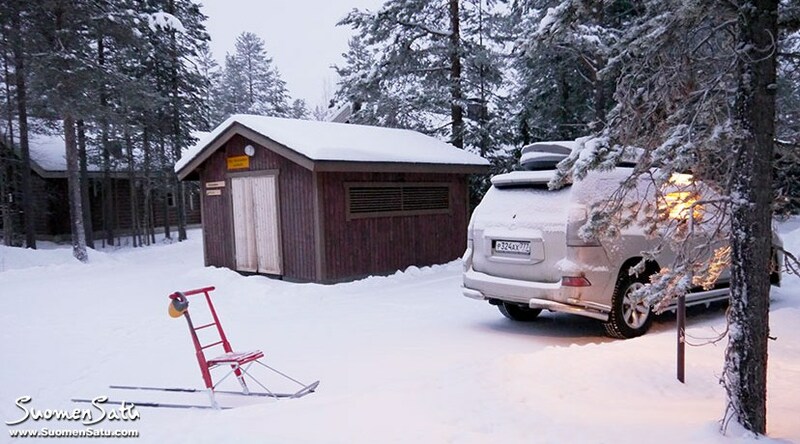 At the entrance and In the outdoors barn you can find small grill, tools to clean snow in the yard and on the terrace, place for your skis and boards, sledges, kick sledge, firewood. 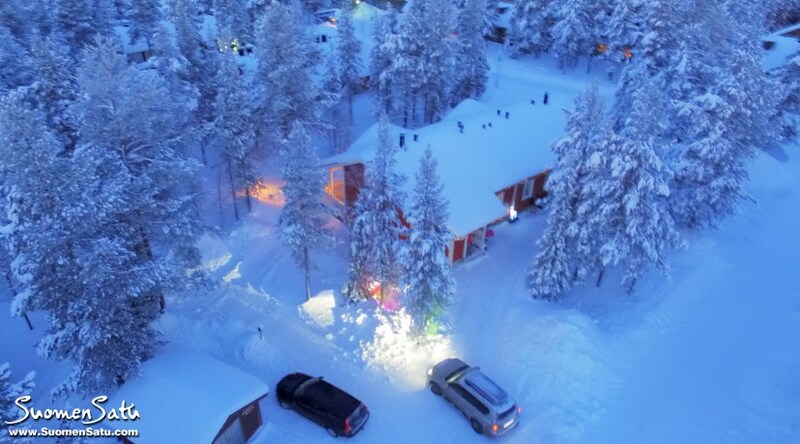 Good possibilities for watchin Aurora bolears (the Northern Lights), skiing and snowboarding, fishing, meeting reindeer and husky, enjoying white wild snow, playing golf in the Levi Golf Club.